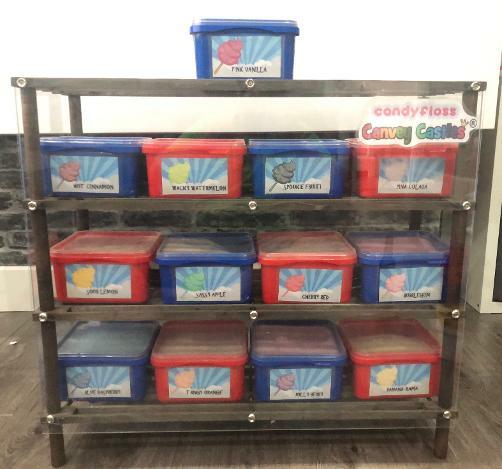 Candy Floss Machine Hire in Canvey Island, Basildon and Wickford, Essex. Candy floss machine hire in Canvey Island, Essex. 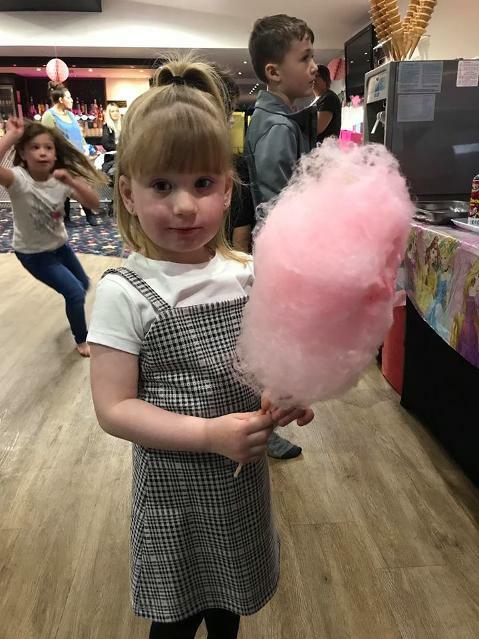 Candy floss machines are becoming more popular to hire across Essex, with them being more affordable and a great party attraction. Weather you are having a wedding celebration or a 21st birthday party they will really get your guests talking. 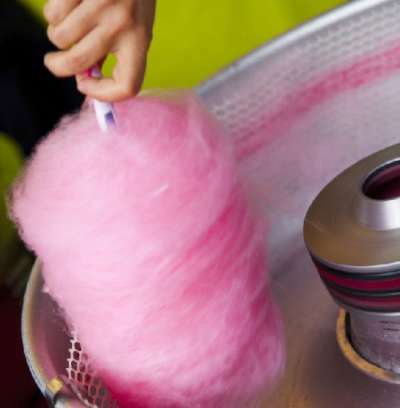 Tasty and sweet, the cotton candy floss is made by melting sugar in the centre of the bowl and spun very fast until it releases into the dome, where it is collected onto the stick to make your delicious treat! 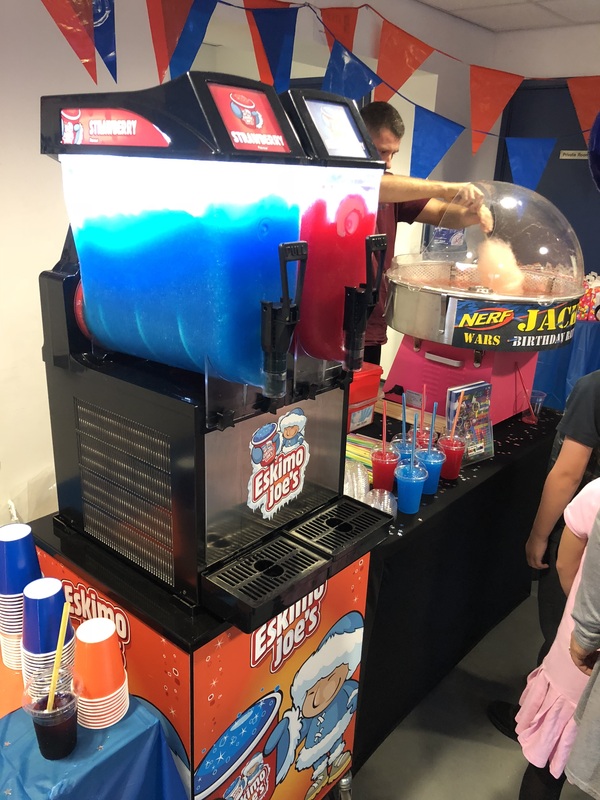 Candy floss machine hire in Basildon, Benfleet, Rayleigh, Hadleigh, Wickford, Leigh on sea, Southend on Sea, Hockley, Hullbridge, Rochford, Rettendon, Laindon, Grays, South Ockendon, Canvey Island, Althorne, Southminister, Thurrock, Purfleet Stanford Le Hope, Thundersley, Chelmsford and all Essex Areas! 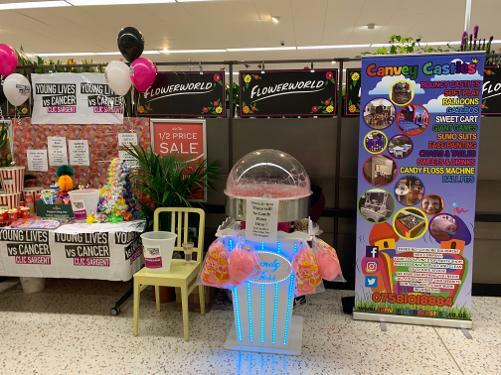 The candy floss cart hire in Canvey Island, will be supplied at your venue with uniformed operators, providing a professional and friendly service. They will attend your event and setup and supply everything that is needed to keep everyone happy: The operators are certified to work in a hygienic and healthy manner. 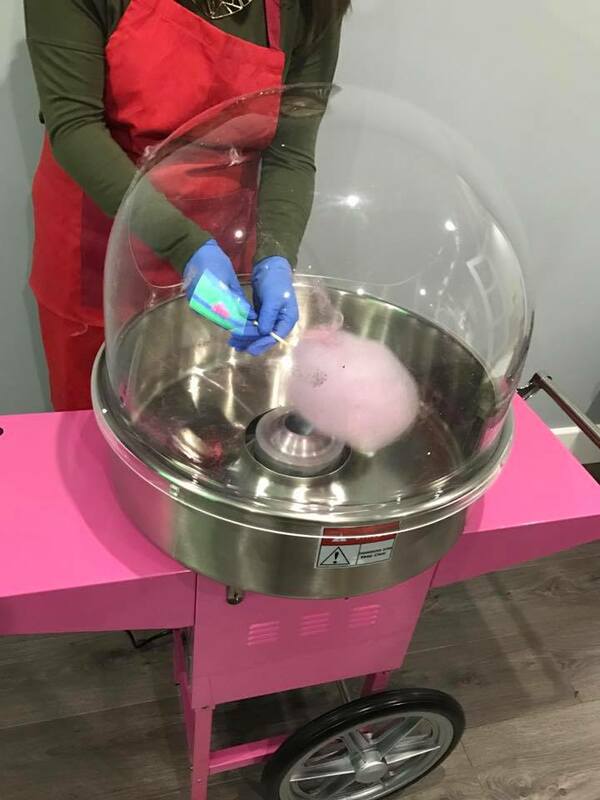 Our amazing cotton candy floss making machine is fitted with a clear dome for safety and cleanliness for your guests, the machine is capable of producing up to 100 candy floss stick an hour!